Few personal injury cases are as emotionally charged as those involving birth defects. New parents can find it exceptionally difficult to comprehend the medical difficulties and treatment options their newborn faces, let alone the legal ramifications of a birth defect case. 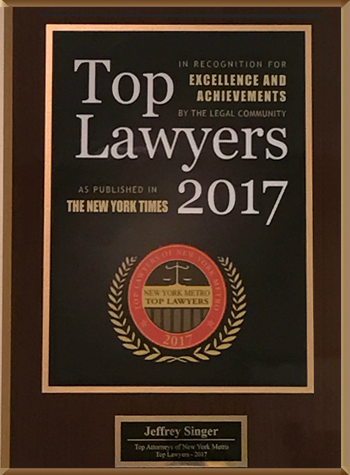 At the New York City personal injury law firm of Segan, Nemerov & Singer, PC, we are prepared to help families through these extremely difficult cases and to provide the legal background and emotional strength they need to recover damages to which they are entitled. A personal injury case can stem from any birth defect caused by the negligent or ignorant act of a medical professional. Some types of birth injuries occur more frequently and are more often the result of negligence than others. Fetal distress (hypoxia or anoxia) occurs when either the body as a whole or a part of the body does not receive sufficient oxygen. Cerebral palsy results from damage to the motor control centers of a developing brain. It often occurs during pregnancy or childbirth but can also occur in a child up to about age three. Erb’s palsy is paralysis of the arm caused by injury to the nerves in the upper portion of the arm, specifically the upper trunk C5–C6 nerve. It commonly occurs during delivery. Umbilical cord issues can severely hamper the nutritional needs of a fetus and. can lead to asphyxiation and even stillbirth. How can a medical malpractice lawyer help in birth defect cases? Birth injuries and defects are exceptionally serious medical matters and can turn into immense financial burdens if your child requires special services for life. 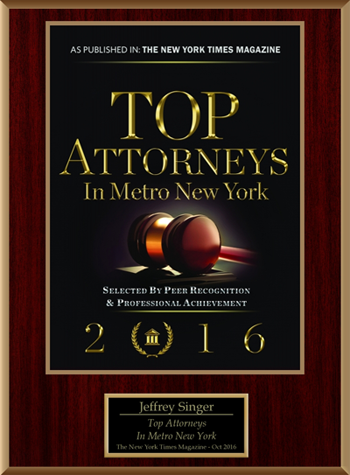 If you or someone you love one has been affected by a birth defect in New York City, contact the law firm of Segan, Nemerov & Singer, PC today, either online or at (212) 696-9100. We offer free initial consultations.